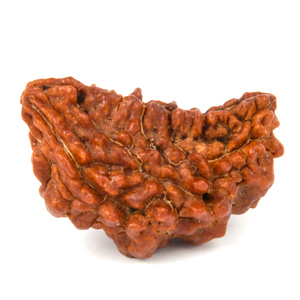 Introduction: The ruling planet of two Mukhi Rudraksha is Moon. 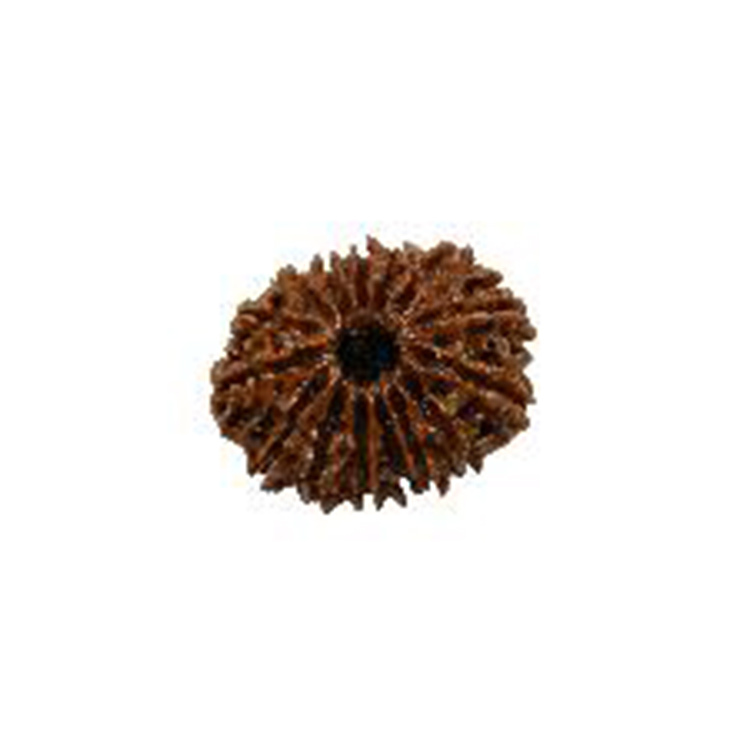 It controls the malefic effects of Moon and diseases of the left eye, kidney, intestines etc. Emotionally it generates harmony in relationships. 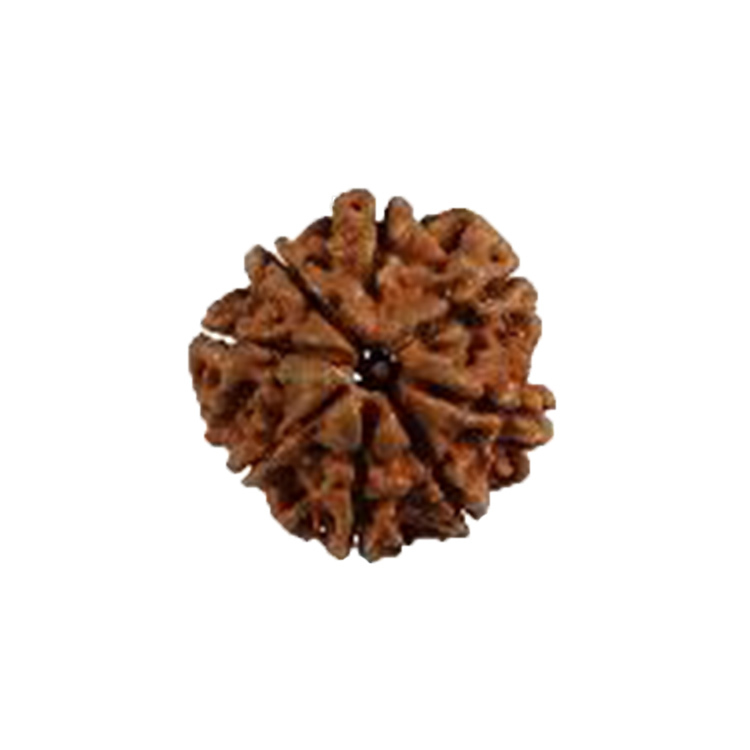 Its influence greatly help in controlling negative traits, like anger, frustration and lack of concentration. 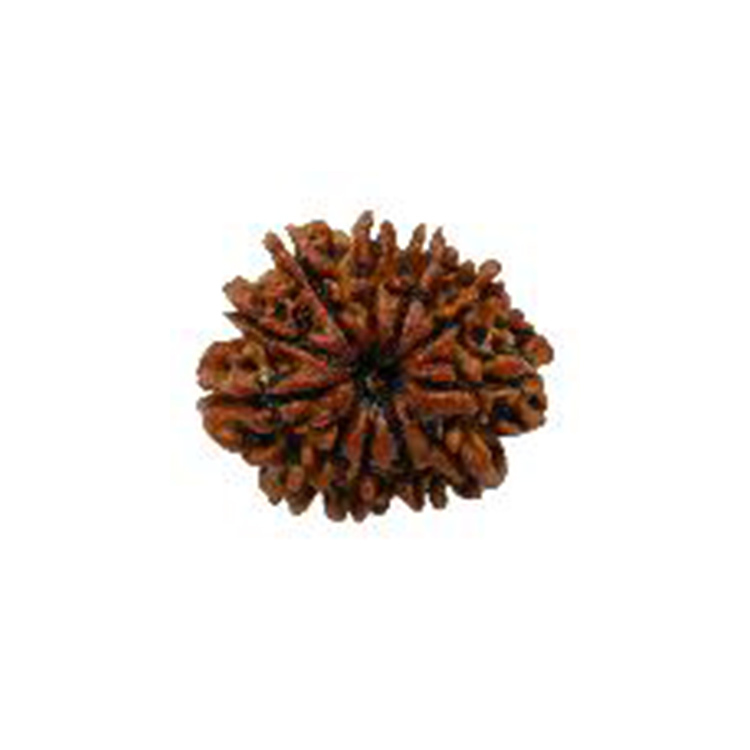 The wearer of this Rudraksh gets all his desires fulfilled and he also attains peace of mind. 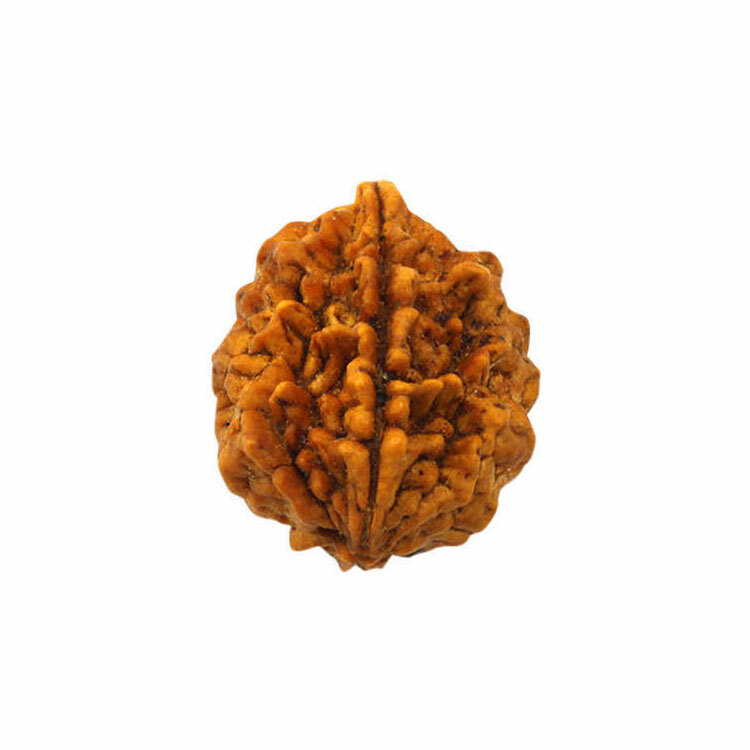 This also helps in meditation and attainment of spiritual merit becomes easier.